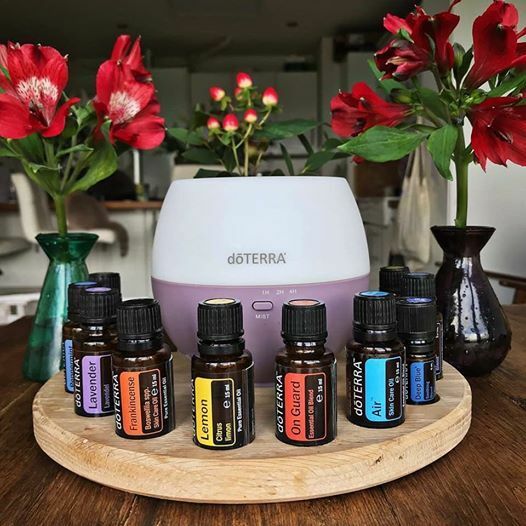 Learn EASY ways to use essential oils to help support feelings of overwhelm, anxiety, stress & restful sleep at this one hour workshop. Do you struggle to relax or have difficulty sleeping? Would you like to find a natural solution that works in harmony with your body to help support & reduce stressful and anxious feelings? At this workshop facilitated by psychotherapist, Nicola Hogg with over 12 years experience in private practice specialising in working with clients struggling with anxiety, you will learn tips and techniques to help you relax and unwind. There is now significant research showing how particular essential oils can help reduce our stress hormones and encourage sleep & relaxation. You will go home with personalised essential oil recommendations and an understanding of how oils can support you through stressful times. Everyone will have access to 25% off the retail price of the essential oils discussed at the workshop if you decide you want to get started using essential oils. Cost- €10. Can be paid by PayPal to bmljb2xhaG9nZyB8IGhvdG1haWwgISBjb20= to reserve your place.